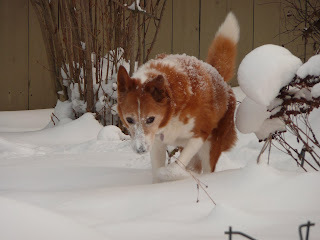 Brandy started having bladder control problems when she turned 16. She would leak pretty constantly and would also void her bladder without notice. Both problems resolved by the time she had the second dose of the formulas. She is now 16 1/2 and the formulas continue to be effective. She is not leaking and she can hold her urine for 3 - 5 hours. These results have greatly improved her quality of life and mine! 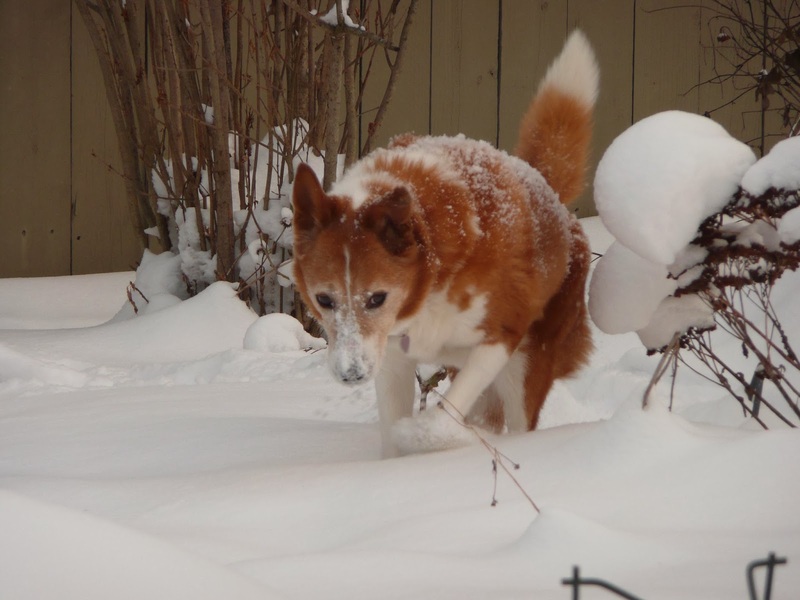 Older pets and people experience the problem of incontinence due to kidney yang vacuity. When yang is vacuous then water fails to transform, with excess water that presents itself as bladder leakage...think of it like a facet leaking...the off switch is worn out...and needs tightening! Meet Makenzie: Working On Leaking! Mackenzie is using a drug right now that helps control urine...but her owner is worried about side effect. Mackenzie is a 5 year old beauty...She is taking the PawHealer mind over bladder formula for incontinence....we will keep you updated how she does. 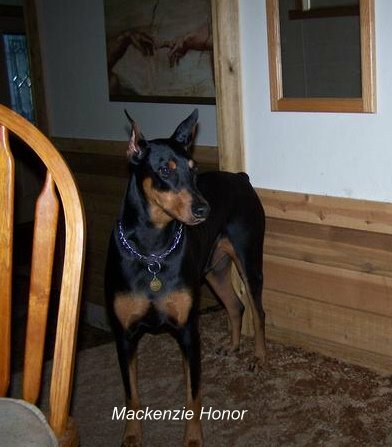 Dobie incontinence after spaying is something we see a lot...Good luck Mackenzie!